Imagine you are lost in the middle of a city in a country where you have no companion. Sea of foreign people walking on your way: some are staring for a second –maybe because of your obvious confusion –some are just walking straight towards their own destination. You try to find friendly faces to ask for directions, until someone approaches you and offers to use his/her cellphone, and even gives you something to drink. What are you going to feel? That was what Marcus experienced the first time he got here in the Philippines. Through Filipinos’ hospitality and thoughtfulness, Marcus found his way safe and without feeling out of place. Because of this, it left a well-founded expression and memory in his heart and mind because it is only here in the Philippines that he encountered people who have an initiative to help. Watch this video and find out what the other foreigners have to say about us, Filipinos. Ikaw? Pano mo masasabi na masarap maging Pilipino? Be proud and share your thoughts to the world why you love being a Filipino. 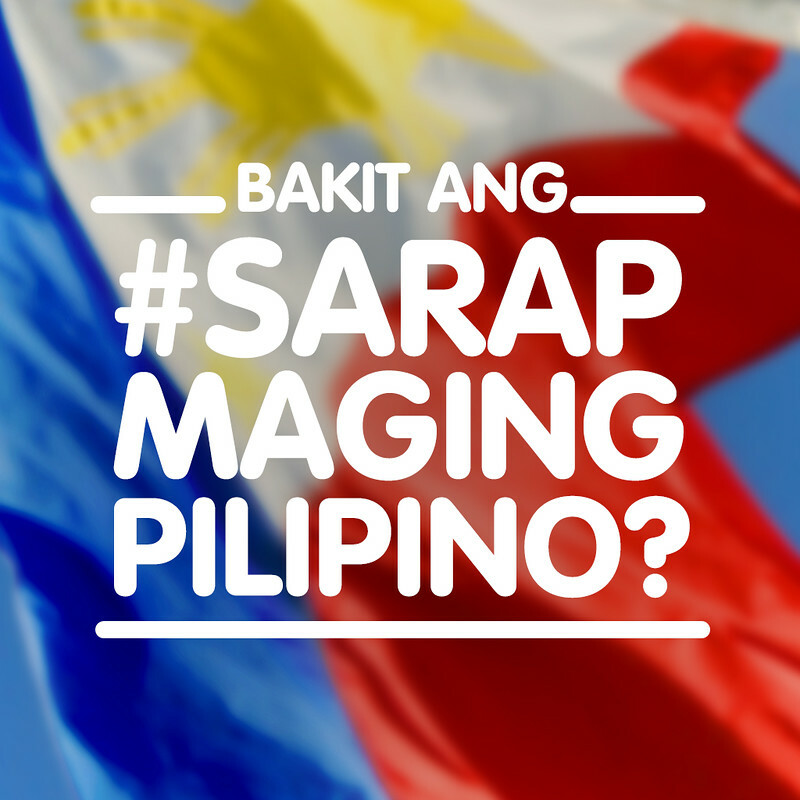 Tweet your answers to the question “Bakit ang #SarapMagingPilipino”? Don’t forget the hashtag!